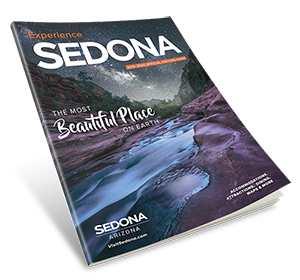 When it comes to visiting the world’s most beautiful places like Sedona, the old adage rings true: Take nothing but photographs, and leave nothing but footprints. When hiking, always stay on marked trails and maintain a safe distance from any animals you encounter. Many of our Red Rock Trails have marked receptacles for trash or recyclables or take it with you when you leave. Where fires are permitted, light campfires only in established fire rings and be sure they’re completely extinguished before you leave. Last season alone in Sedona we had 357 fires that were abandoned in our National Forests. Try to buy local products whenever possible. We have a multitude of rocks, gems, jewelry, art, toys and clothing made here in Sedona. You’ll support the local economy and get a taste of native cuisine. Find our local recycling centers on this mobile friendly Webmap. The Sedona Chamber of Commerce & Tourism Bureau is proud to be certified as a Sustainable Business at the Bronze/Conservationist level by the Sustainability Alliance. What we’ve assembled below are 10 Green Travel Tips that EVERY traveler can use to be more eco-friendly. Most of them are ridiculously simple, such as using a refillable water bottle, putting a Do Not Disturb sign on your hotel room door, and buying locally made products rather than imports. But if every one of our 100,000+ unique monthly visitors began incorporating these tips into their travel routine, our collective impact could be amazing! Marked trails are there for a reason. Stick to the path to avoid harming native flora. Bring along a small bag and pick up any trash you spot along your hike. Never feed wildlife, for any reason. Feeding animals makes them habituated to and reliant on humans, and often leads to attacks. Research weather conditions and terrain before hiking. Be prepared with water and sunscreen. Buy locally made products, rather than those that have been imported. Items that are flown or shipped in have a much larger carbon footprint. Take your own reusable bag. Seek out indigenous artisans. In many cases you’re helping to preserve their culture. 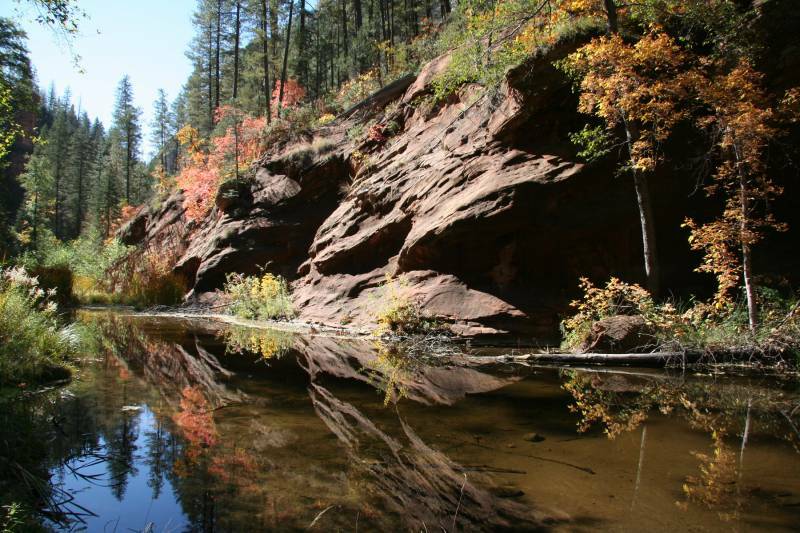 Buy a Red Rock Pass and the “Nine Easy Hikes in Sedona” book. Proceeds support the USFS.